Save $2 on (1) Rubbermaid Reveal power scrubber. Receive $2 off on (1) Rubbermaid Reveal microfiber spray mop. If you want printable coupons for rubbermaid it would be a good idea to join their money saving coupon club. 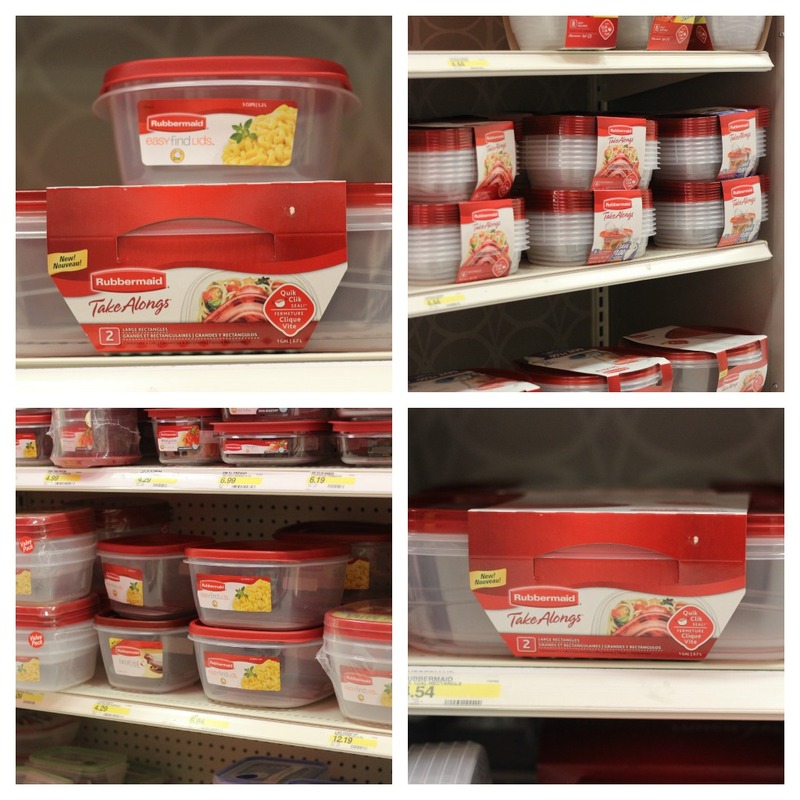 Download a printable $1.00 discount coupon good towards any rubbermaid premier container, $1 discount on any kitchen organization product and $1 discount on any one refill/reuse bottle or pitcher. Valid in the U.S. only . They may ask you to download a coupon software to prevent people to print multiple coupons.